Home / Beauty / Is Olique Hair Oil Worth Buying? Is Olique Hair Oil Worth Buying? 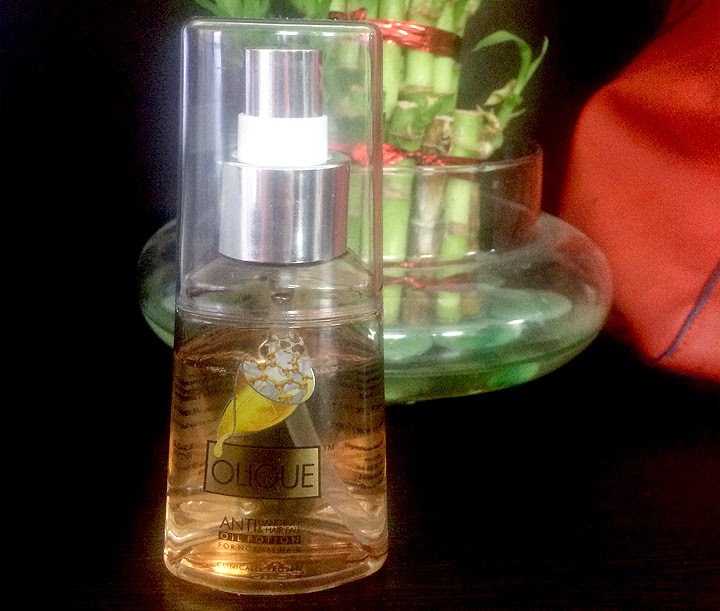 I have tried the newly launched Olique Hair Oil for damaged and dry hair. I think the product is great for urban women who often neglect their hair care due to busy metropolitan lives. 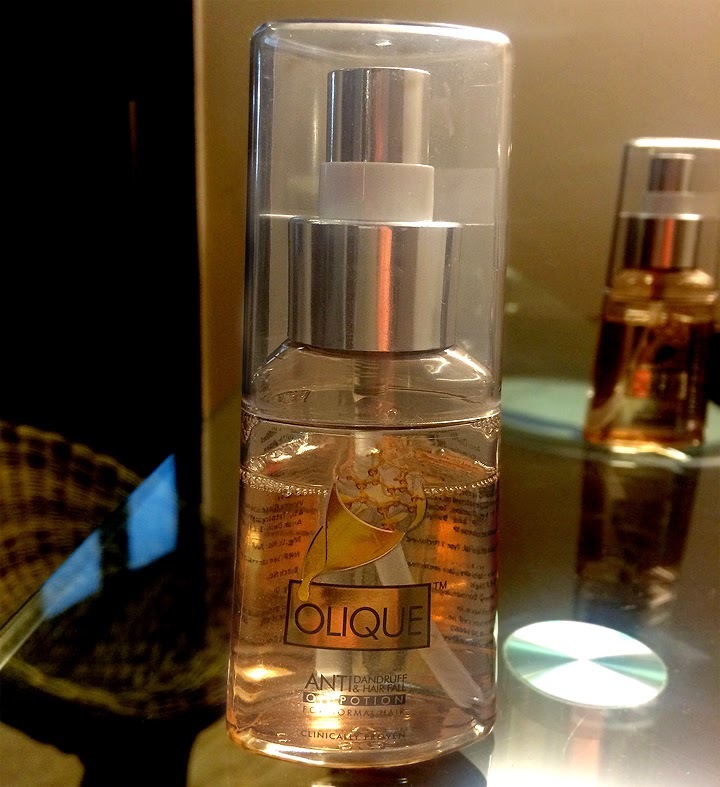 The hair care solution by Olique is a fast acting oil lotion that starts its action within 24 hours of first application. The product is certified by dermatologists and trichologists and can be safely used on damaged and normal hair. 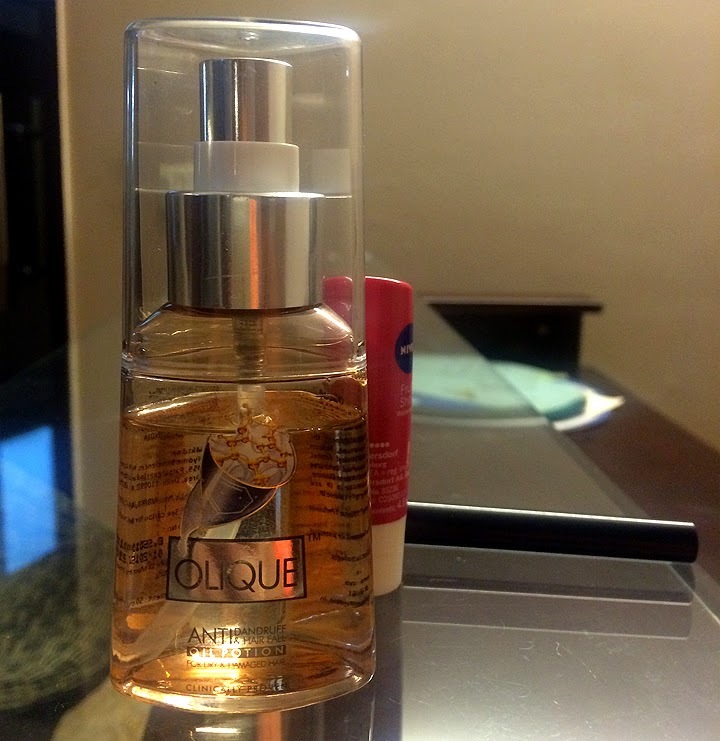 I feel safe while using Olique on my hair. I have used Olique hair oil for damaged hair. The product application has started producing results and I can see my dandruff decreasing. Also, the smooth hair I get after each hair wash is a true bliss. The only issue I face is using this product with my sometimes oily and sometimes dry hair. But overall, I am impressed with the product performance. One thing I definitely love about Olique hair oil is its online presence. I can easily search ‘Olique Hair Oil’ on google and buy the product through Flipkart. This means I can order a product at 4am too! Olique hair oil fits my budget quite well. The competitor products are priced much higher than Olique. I checked prices for few similar products from other brands and found them skyrocketing. In times of high inflation, Olique is a good option if price is your primary concern. Olique is budget friendly for me. The benefits of Olique hair oil are many. It nourishes and smoothens my hair. It helps me fight dandruff and it is easy to use. I have also learnt that long term application does not have any potential side effects. Olique is worth buying on the basis of the above analysis and I recommend this product to all women who seek beautiful and healthy hair. Though locating Olique through a nearby shop seller may be an issue, online shopping makes Olique easy to buy.